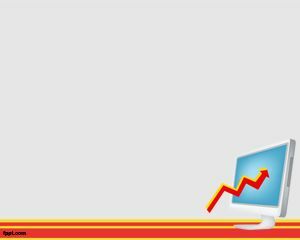 The template design of business and finance related presentations is wonderful with the image of a man showing the inflation and rising of the graphical sketch. 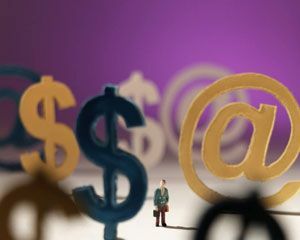 The template of Business and finance the features of index and price fluctuation. 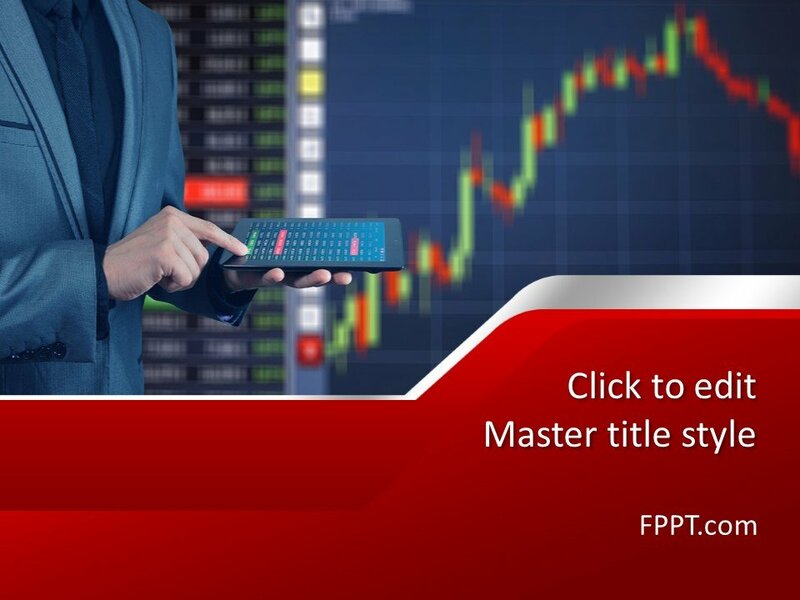 This Free Financial Market PowerPoint Template is a wonderful business related PPT background theme that is also perfect for business strategies discussions and education of financial markets as well as investment, stock market or to create presentations for lectures on financial. 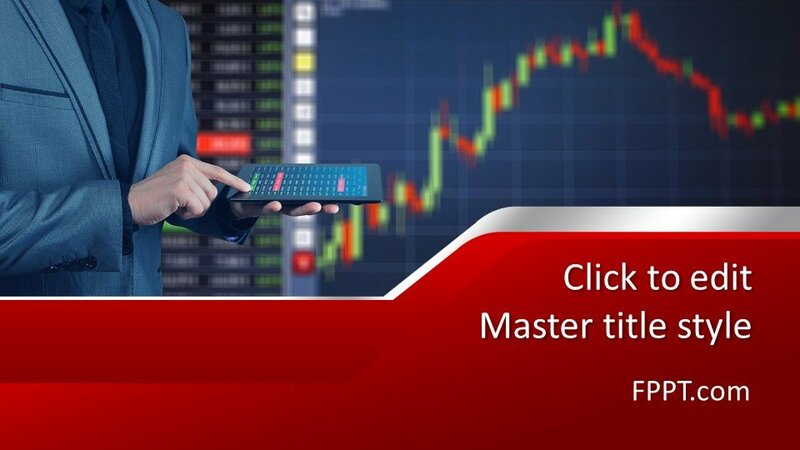 It has a business man using a tablet or device with an application and the theme also contains a candlestick chart in the background. 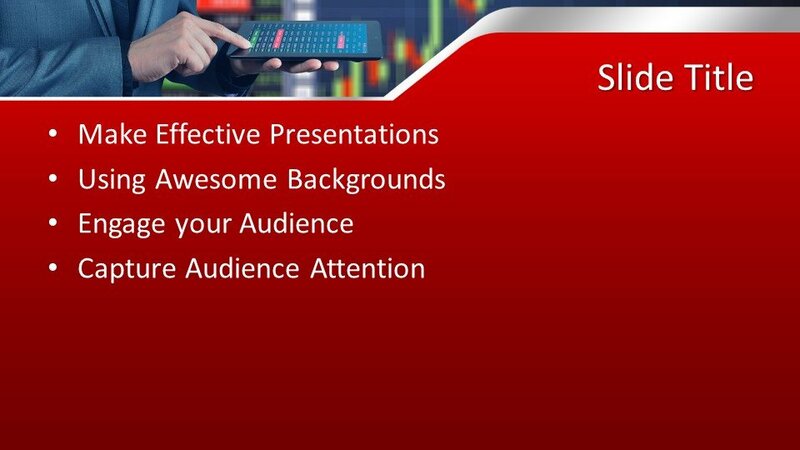 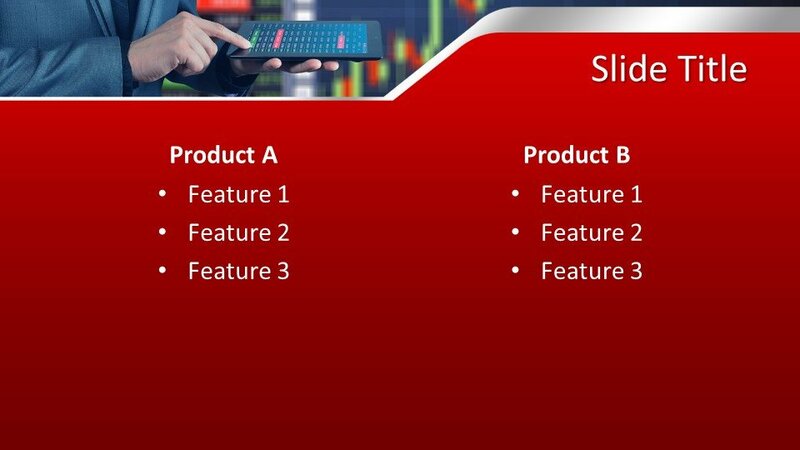 The presentation template for stock market or financials combines a red and blue theme for PowerPoint but the internal slide also has a white background. 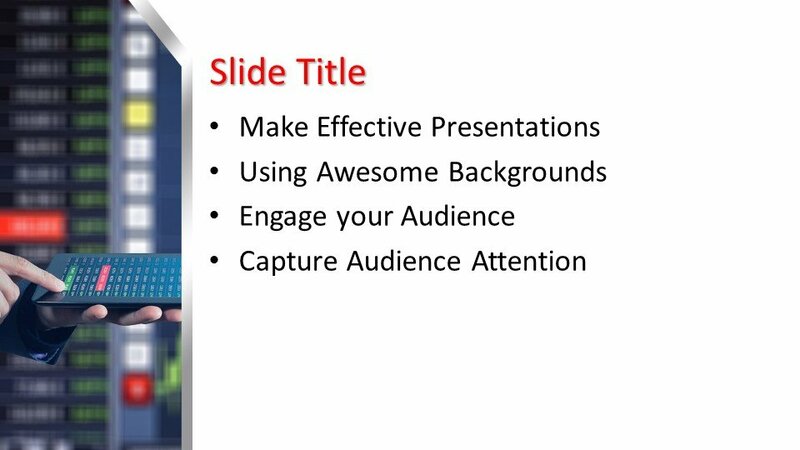 You can have this template design free of cost and customize it with the help of any latest version of Microsoft PowerPoint 2010, 2013, 2016 and Office 365. 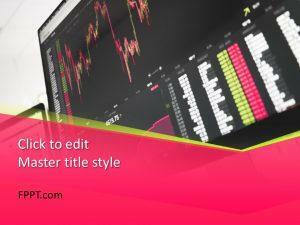 The template theme is crafted in 16:9 ratio and on the other hand 4:3 design is also available for users to need. 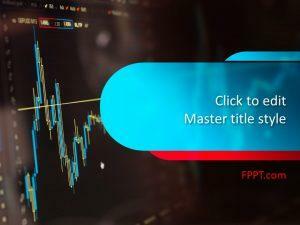 Alternatively, you can find other business and trade-related PPT theme design on this website.